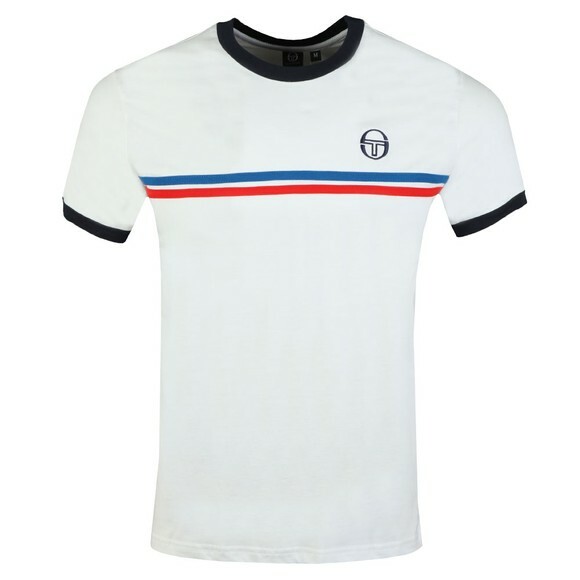 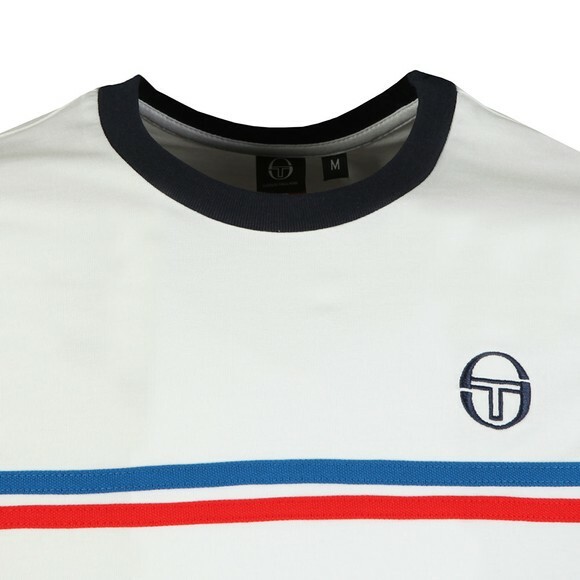 Sergio Tacchini Supermac Tee in White/Royal/Red, made with a contrast coloured crew neck that matches the cuffs of the t-shirt. 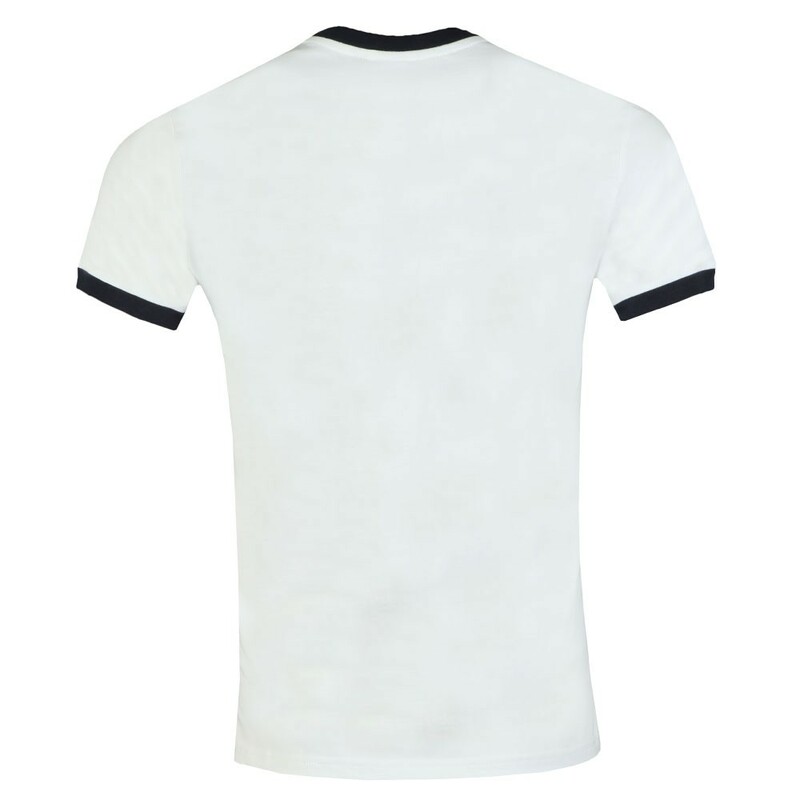 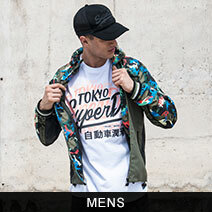 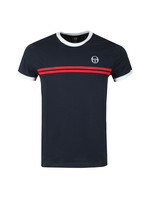 A double stripe design is then added across the chest. 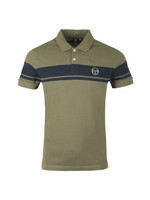 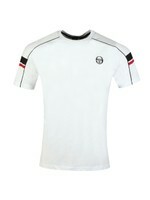 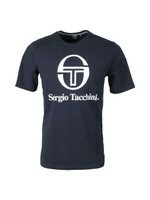 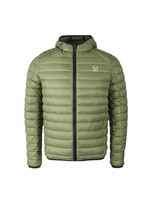 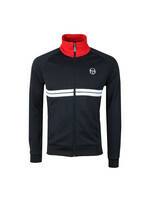 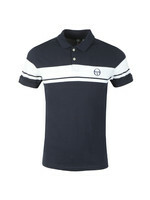 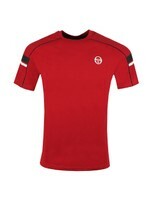 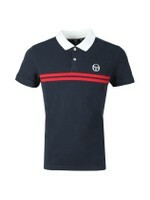 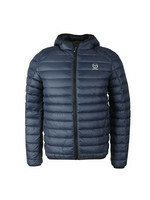 The Supermac is finished with an embroidered Sergio Tacchini logo on the left of the chest.